There may come a time when you have to make the decision to put your dog to sleep based purely on the quality of life. With the help of your vet you’ll need to look at your pet’s mobility and hygiene, appetite and thirst, whether he’s in pain, and his happiness and ability to enjoy everyday pleasures such as walks and play. This difficult and heart-breaking decision can be better coped with if you know how to prepare for your pets euthanasia. 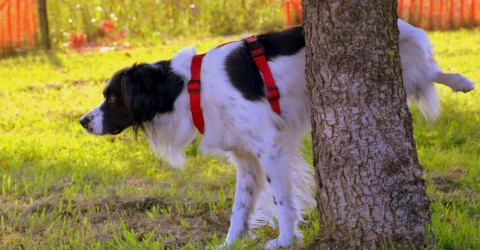 You need to know about your dog’s illness and the treatments available. As there may be a lot to take in, it’s a good idea to take a family member or friend with you for support and to make notes. Your options may be to continue to provide treatment at home with prescribed medication, surgery, or putting your dog to sleep if there aren’t any treatments for his condition. It’s essential that you consider the reasons for letting go of your dog if he’s suffering. Dog Euthanasia provides a gentle way of passing ensuring that your pet doesn’t feel any pain – you can be with him right at the end to say your final goodbye. You may feel incredibly guilty that you couldn’t make your dog better and that you’re making life and death decisions for your pet. Once your decision has been made you need to make your dog as comfortable as possible to lessen his pain and distress. Your vet will offer you comfort medications, and you can provide a quiet and warm sleeping spot, surrounded with his favourite toys and blankets. Check for soiling and wetness often and try to make sure he has constant companionship. Tell your family and friends before you have your dog put to sleep so that they can support you in your grief and you can help them with theirs. You’ll need lots of emotional support during this time and afterwards. Let your children participate if they want to be there, and for very young children read appropriate books to help them understand. Give your dog all the love he needs in his final moments by stroking and snuggling down with him. Tell him all the things you want him to know so that you can find closure. Your vet will administer a sedative so that your dog is calm and won’t feel anything else. Once in a deep sleep the second injection will be given and your dog will pass peacefully. You don’t have to be present but you have the option of gentle pet euthanasia at home which can be the perfect way to say goodbye to your best friend. Step 7 – Burial or cremation? Pet cremation services are handled with care and respect and you can choose whether to take the ashes away with you or spread them in a Chapel of Rest. Or you may want to find a special burial place in your garden; you’ll know what feels right. 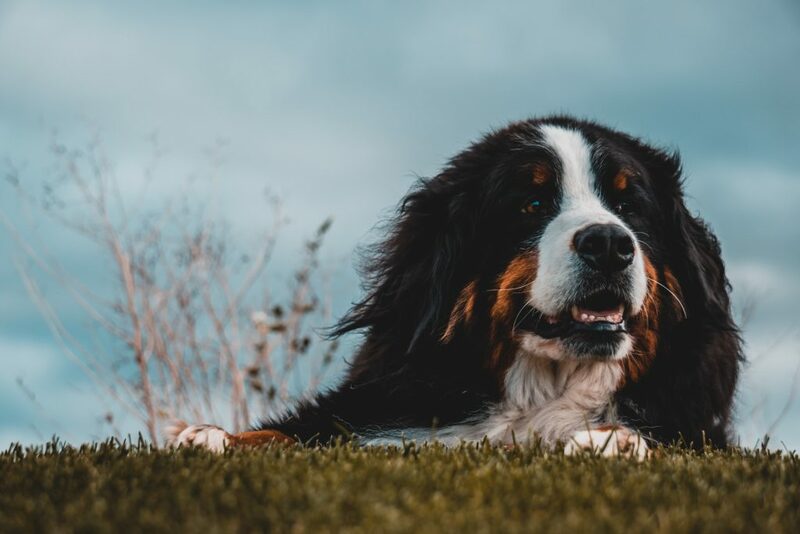 You can keep the memory of your dog alive with photos and keepsakes, light a candle, hold a small memorial service, or plant a tree in their honour. Remember you’re not alone and reach out for support to deal with your feelings of loss, anger, and guilt as talking about these emotions can often help. Understand that these intense feelings will lessen with time and be replaced by loving memories. Get plenty of sleep and rest and eat healthily –and try to keep your family and other pets routines as normal as possible. It’ll be hard at first but with lots of help and support you’ll get through this difficult time.